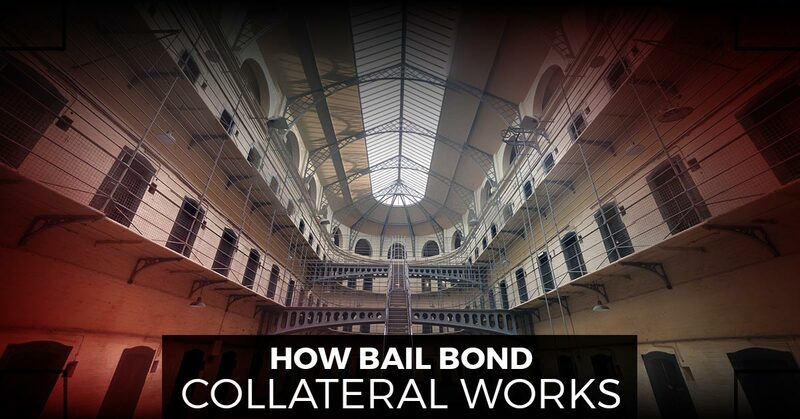 Have you ever heard of bail bond collateral? It’s important to know that collateral is something of value used to secure your debt obligation and ensure payment, such as cash or real estate. A bail bond company receives collateral to ensure that the defendant appears in court. This puts a great deal of pressure on the defendant. For example, should they choose to skip out on their court appearance, it means that a loved one is at a significant loss. Keep reading to learn more about bail bond collateral. Please note that you will need documentation for your collateral, such as a deed to a home or vacant land, certificates of deposit, 401K, stock options, or passbook for a savings account. At ABC Bail Bonds, we accept real property nationwide, as well as Puerto Rico, Dominican Republic, and Columbia. When you first consult a bail bond agent, be prepared to answer a number of questions. A bail bond company will need to look at the length of time living in New York, employment situation, credit rating, character, and type of crime, among other factors. Keep in mind that these factors are taken into account for both the defendant and indemnitor (person signing the bond). This is done to determine the risk and how collateral will be handled. If you happen to be the person arranging a bond for a loved one, make yourself aware of the bail bond indemnitor responsibility. Your signature means that you are obligated to paying the entire amount if the defendant fails to appear in court and can’t be located. One common question we get with collateral is “If I use collateral for a bail bond, when can I expect to have it returned?” The answer is this: When the defendant’s case has been completed and all financial obligations are satisfied, bail bond collateral is returned to the indemnitor. If your loved one was recently booked and arrested into a New York City jail, you need to act quickly. At ABC Bail Bonds, we offer affordable bail bonds in a timely manner. Unlike other local bail bonds services, we make it a point to communicate with you during each step of the way. Our bail bond company understands that you may be scared, embarrassed, or anxious regarding the next step in the legal system. That’s where our family owned and operated bail bonds agency comes into play. With more than 50 years of industry experience, it’s safe to say that we’ve successfully handled every situation imaginable. ABC Bail Bonds has been serving clients in NYC and New Jersey for three generations. When you put combine our licensed, trained agents with easy payment plans, it’s no wonder so many folks choose us to get their loved one out of a difficult situation. If you have any other questions regarding collateral, please don’t hesitate to call. We are ready to help 24/7.